A plain two-way radio may seem old-fashioned to children who own cell phones and communicate by text messaging. Walkie-talkies are still in production, though, often in contemporary, colorful designs. You and your kids can play a variety of games with this simple but versatile device. 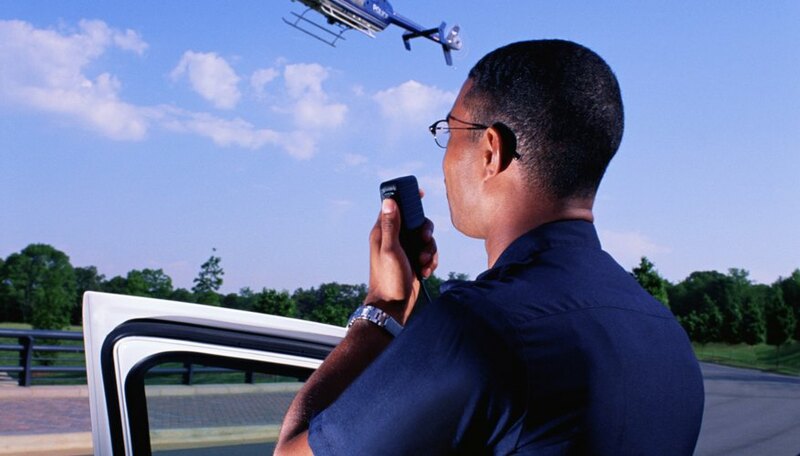 Many professions use a two-way radio as a signature piece of equipment. Children can use their walkie-talkies as a prop when playing soldier, firefighter, search and rescue or cops and robbers. These can also be learning games to teach children about walkie-talkies and the ways they are still being used professionally. Role-playing games also can be used to teach children and adults radio languages such as Morse code and the phonetic alphabet. 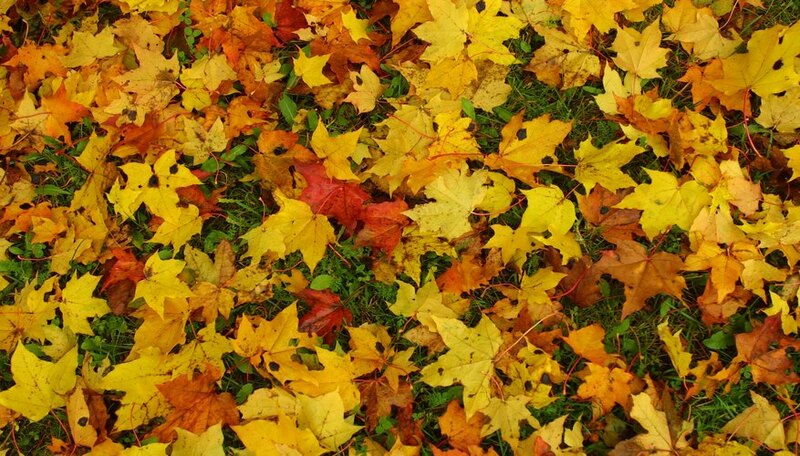 A scavenger hunts is a good game for a birthday party or summer camp since it requires a lot of space and players. Interesting variations are possible when walkie-talkies are integrated into the hunt. Children can be put on teams or be given starting positions from which to search and find the items on their list. They can follow clues they receive via their walkie-talkies from either the organizers of the games or other players. Team members can communicate with each other so when one finds an item, he can notify everyone else on his team. Group strategy and team dynamic are essential to the kids war game Capture the Flag. There are several versions, but the central goal of the game is to cross into enemy territory, take the flag of the opposing team and return to your own team's side without being caught. Add walkie-talkies to the mix to let each team carry out reconnaissance and plan their attack and defense strategies more efficiently. 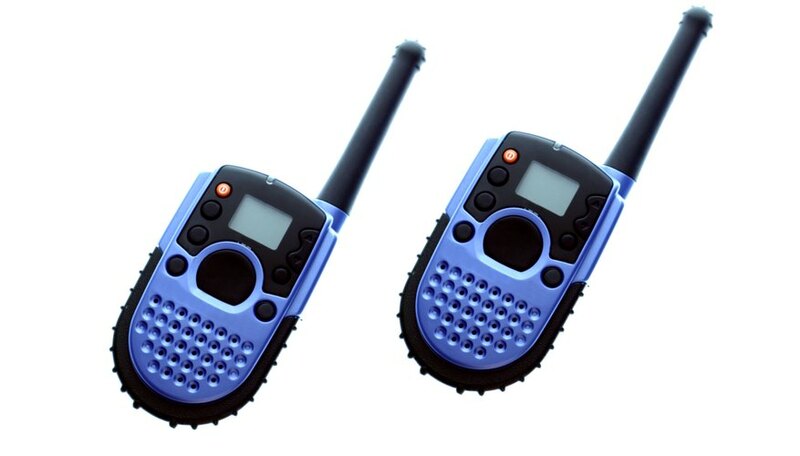 Walkie-talkies can add a twist to a game of hide and seek. The people hiding can give the seeker clues to their whereabouts, or teams can use the walkie-talkies to communicate more efficiently as they search for their opponents. You can vary this game by limiting the playing area or adding obstacles that players can hide behind if they are being pursued by another player and trying to evade capture.